Hundreds of people turned out for the grand opening of the Buddhist museum. The first in North America and located right in the heart of Niagara Falls. The 7 storey museum contains relics and artifacts from all over South East Asia and has over two thousand years of Buddhist culture waiting to be shared. The city’s Community Development department is taking to the small screen in an effort to attract people to Niagara Falls. The department has commissioned two commercials highlighting Community Development programs and promoting the city as an ideal place to live, work and play. The news release trumpets the arrival of TV in Niagara, an assertion with which Cogeco might have issue. But there is no disputing the launch of Niagara News TV does change the local broadcasting landscape starting Feb. 7. 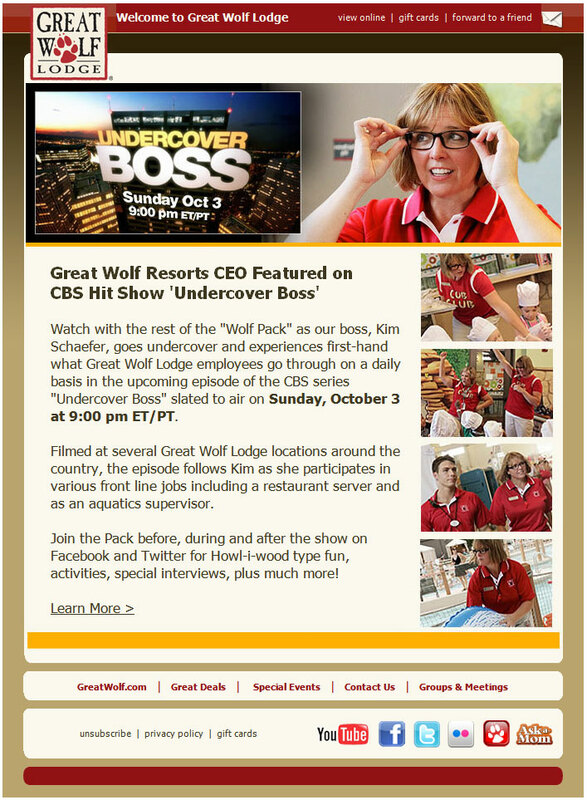 Last Friday I received an the latest email newsletter from Great Wolf Lodge. I hope all the local fans of NBC’s “The Office” aren’t upset about not being invited to the wedding of Pam Beesly (Jenna Fischer) and Jim Halpert (John Krasinski) in Niagara Falls. I supposedly had an “in” and wasn’t invited, either, because the scenes here are being done on a “closed set,” which means it is a private wedding. The wedding plans are so secret that NBC officials won’t even say when the scenes will be filmed here for fear too many fans will show up if they know the time and place. Wanna be on TV? Bundle up and head down to Table Rock Thursday. Weather pending, a major illusion for an upcoming CBC magic special will be filmed at 7:30 p.m.
Producers are being tightlipped about details, but it involves a local magician performing a huge (and dangerous) feat down by the falls involving fire, a giant icicle, a straitjacket, and a few surprises. How dangerous? Anyone under 18 is asked not to attend because of the intense nature. I don’t have any inside information, but this has to be another thing that Greg Frewin is doing. Unfortunately I won’t be able to get down there myself, but I’ll walk down there at lunch and take a picture of the setup.